In a city as creative as New York, it seems as though a cool new label is born every minute. 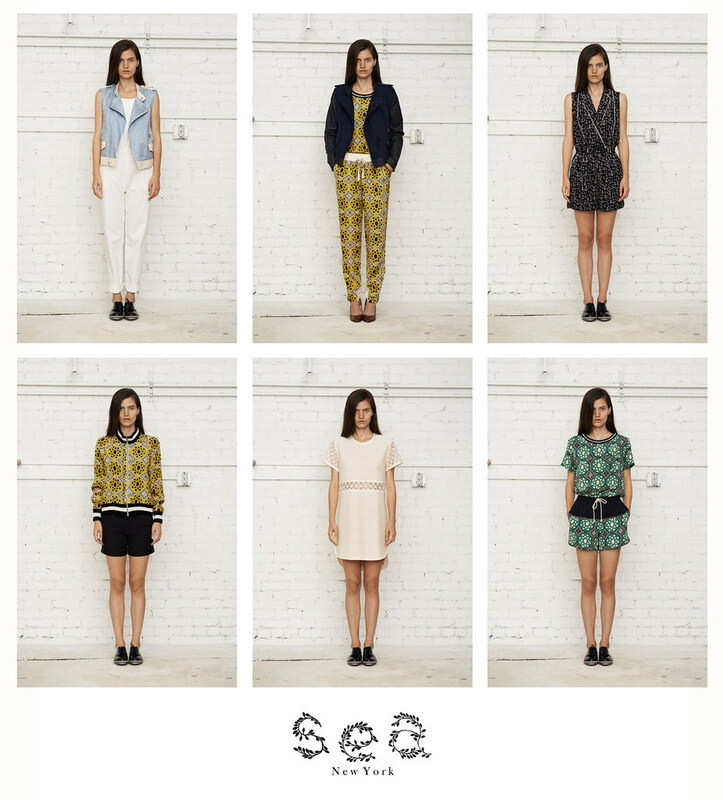 And while it can be easy for an emerging designer to simply get lost in the pile, SEA NY is one that we are truly excited about. After 10 years in the finance industry, Sean Monahan decided to take a risk and change industries: partnering up with best friend Monica Paolini (formerly Design Director at Betsey Johnson), they created cool, relaxed & femme SEA NY. With a mission of creating clothes that make a girl smile, it's proven to be a risk well-taken: the brand was called "NYC's Hottest New Label" by the folks at Refinery 29 at the beginning of this year, and Elle UK listed them as a "Need to know" designer. With an army of celebrity fans and a rapidly growing follower base, SEA NY is definitely one to watch! Stop by and check out our feminine, easy and sophisticated pieces from this emerging line... they're in store now, and going fast!